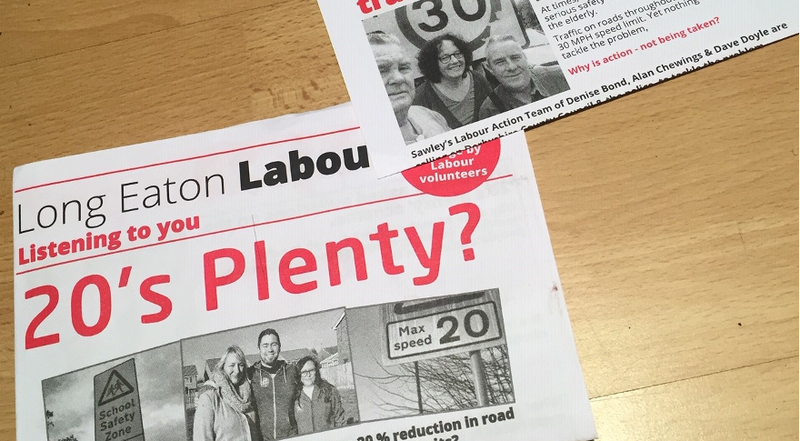 The 20’s Plenty campaign calls for 20 miles an hour speed limits on roads around suitable residential areas (not main roads). Studies show that 20 mph speed limits result in a 20% reduction in road casualties. 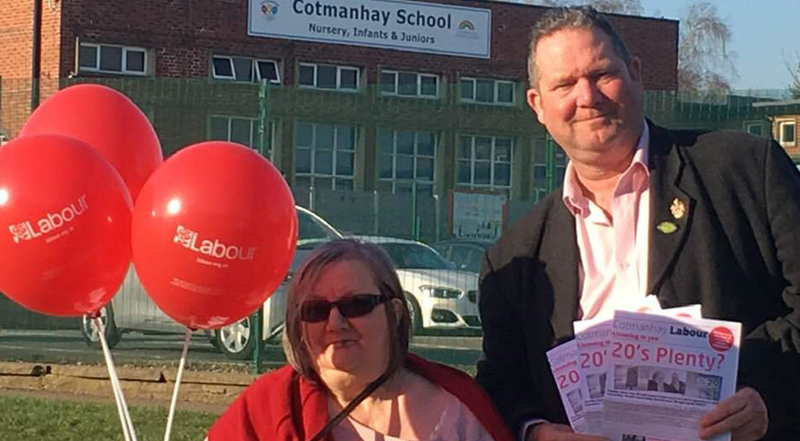 Our candidates in Cotmanhay and Larklands wards have been asking local residents their views on the scheme, whether they want it implemented and if so whether they want it in all residential areas or just around schools. This scheme isn’t new, and has been implemented in numerous council areas around the UK, including parts of Long Eaton. 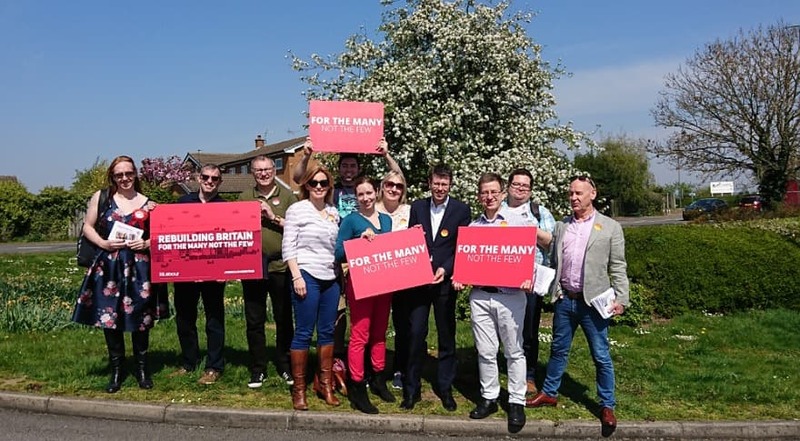 Labour has been calling for safer roads across the borough but shortly after we launched our campaign the Conservative run County Council voted not to trial any new areas. 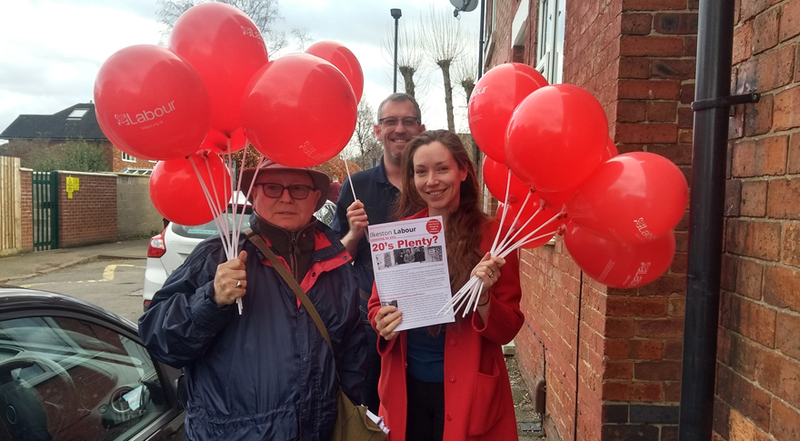 This negativity hasn’t deterred our candidates though – we think keeping children safe is more important than political games.